The APTANY brand is one of the main brands in the Wanli Tire Family. 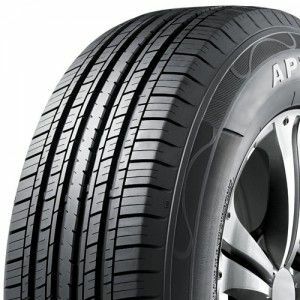 APTANY is a very well-known tire brand in the United States. Throughout 25 years of preparing, this brand, with its international enterprises has rooted in China, Europe & North America. APTANY tire, aiming at higher tire technology, is designed in the world-rank R & D center. R & D experts with international vision, as well as first-class equipment, guarantee product quality & competitiveness from its source. APTANY product plant, located in Conghua district of Guangzhou city, has advanced facilities, fully automatic production line, imported raw material, and precise quality testing, which guarantee products to meet standard in China, America or the EU. In 2014, APTANY offered its high-rank energy-saving product, and boasts its new standard of elegance, comfort & quietness, to give you different experience for driving. В нашем магазине компании Транссоюз вы найдете интересующие вас модели шин APTANY. 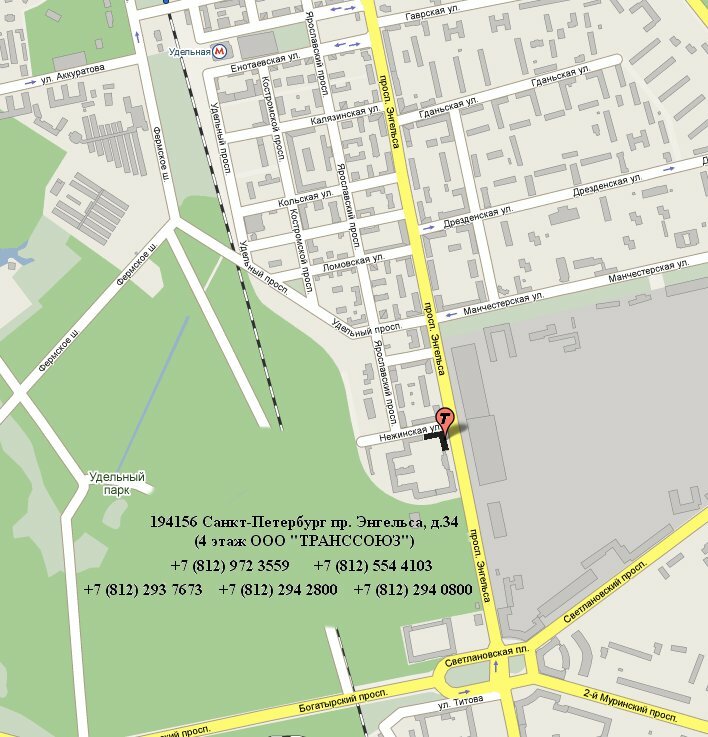 Не можете определиться с вашим выбором? Позвоните нашим менеджерам и они помогут вам в выборе шин подходящего сезона: зимней, летней и всесезонной шин APTANY.